Fraud cases in cyberspace ballooned by 20% in Malaysia last year compared with 2015. Besides fraud, the top cyber crime were intrusion, spam and malicious code. “It looks like Malaysians are using their cyber innovative minds for all the wrong reasons,” Gerakan Deputy Speaker Syed Abdul Razak Alsagoff said. He said the rising cyber crime rate means the traditional and conservative crime prevention and education programmes and campaigns need a total overhaul. “Both state and federal governments must now take proactive measures to gather various professionals to brainstorm and come up with new strategies in anti-crime and education efforts that cover cyberspace,” he added. Syed Razak, who is Gerakan’s nominee to contest N.37 Bukit Lanjan in the coming 14th General Elecion (GE14), said the previous community crime prevention and education programmes and efforts “are obviously no more effective and outdated”. He said the importance of the 21st Century digital era to a country’s socio-economic and political development “is obvious and cannot be denied”. “Competency is irrelevant if the innovative minds of the rakyat (people) are focused on crime. Therefore, both state and federal governments, especially the Education and Home Ministries, have to start including the cyber space factor in their public education programmes. “Failing to do so will affect investors’ interest in Malaysia. 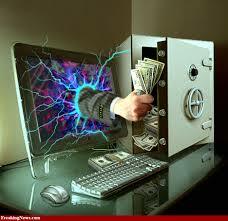 Who will want to invest in a country that has a high cyber crime rate?,” Syed Razak asked. PETALING JAYA: Cybercrime is growing in Malaysia, as statistics from CyberSecurity Malaysia show. For example, fraud cases detected in cyberspace jumped 20% last year compared to 2015. Besides fraud, the top cyber crime were intrusion, spam and malicious code. 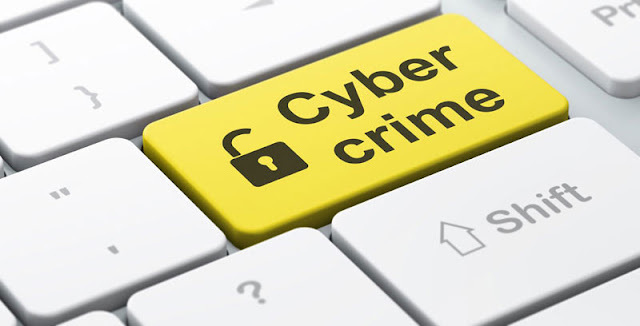 Data from Cybercrime Malaysia, an agency under the Science, Technology and Innovations Ministry, also show a total of 2,428 cybercrime incidences reported between January and April this year. 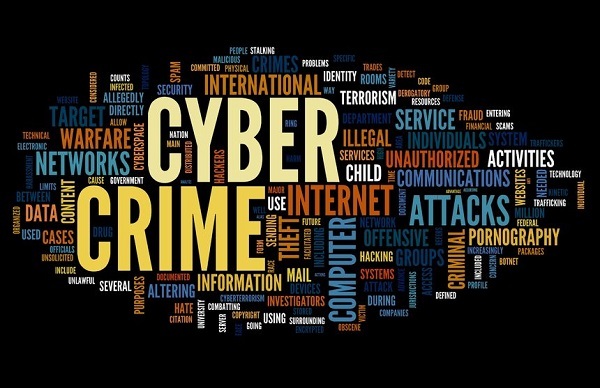 CyberSecurity Malaysia chief executive officer CEO Datuk Dr Amirudin Abdul Wahab pointed out that countering cyber crime will be increasingly challenging due to the exponential growth of connected devices. According to market research company Gartner, there could be 20.4 billion Internet of Things (IoT) connected devices between now and 2020. “When it comes down to adoption of IoT, we sleepwalk in the reality that somebody has secured it for us. With the connection of internet comes due diligence to use technology responsibly,” KPMG Malaysia head of cybersecurity Dani Michaux said. The risks have been amplified by the interconnectivity of devices through IoT, say experts, who believe that the adoption of cyber security measures was slower than the advancement of technology. The recent Wannacry malware attack is one example of a cybercrime that has hit 300,000 devices in 150 countries. “The size of the organisation will reflect the amount of connectivity. The bigger the organisation, the more likely the company will be exposed to cyber attacks,” iboss Network Security senior vice president Simon Eappariello said."